B-MILK is an unique product for a luxurious body care. It moisturizes, smoothens and softens your skin, provides protection against skin darkening, UV rays and unpleasure body odour. 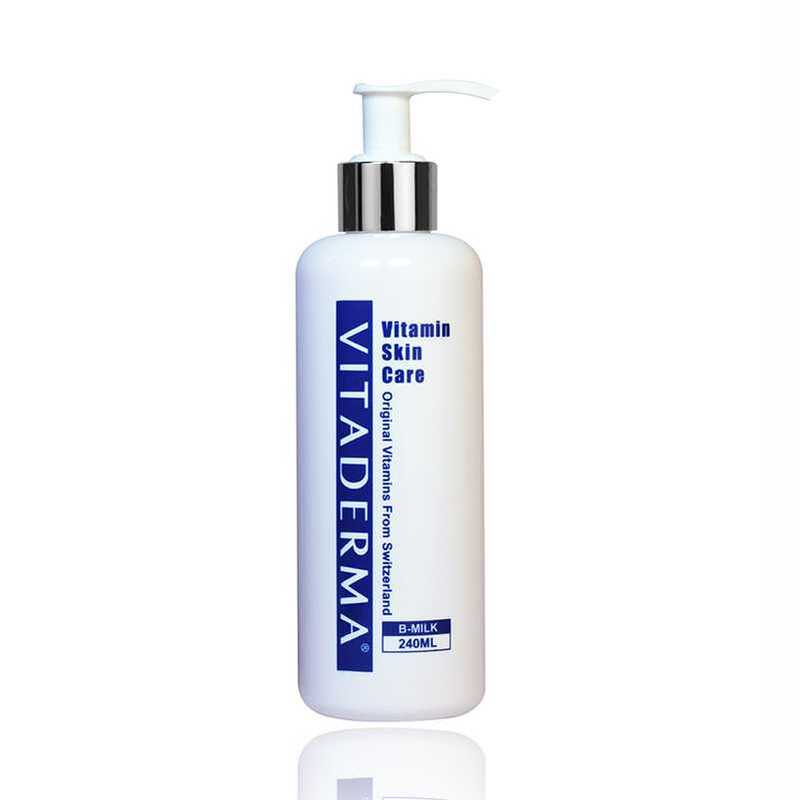 SKU: VIT-CDB203 Categories: Beauty, Body Health, Body Shampoo Brands: Vitaderma. ‘ -MILK is an unique product for a luxurious body care. 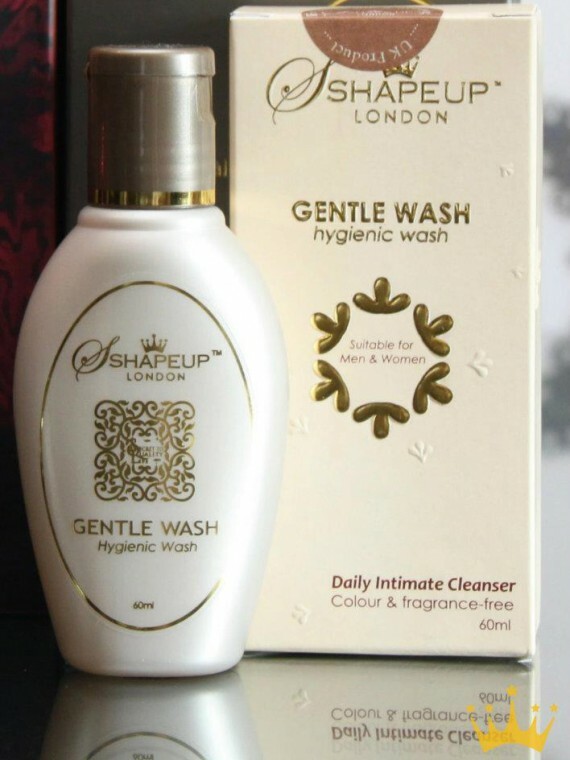 It moisturizes, smoothens and softens your skin, provides protection against skin darkening, UV rays and unpleasure body odour. Ethylhexyl Methoxycinnamate, Titanium Dioxide, Octocrylene, Morus Nigra (Mulberry) Fruit Extract, Glycyrrhiza Glabra (Licorice) Root Extract, Olea Europaea (Olive) Fruit Oil, Tocopheryl Acetate (Vitamin E), Ascorbyl Palmitate (Vitamin C), Panthenol (Pro-Vitamin B5), Niacinamide (Vitamin B3), Triclosan. Apply B-TRIM on targeted areas such as abdomen, hips, thighs, knees and arms massage firmly in a circular motion until the Gel is fully absorbed. Morning & night. We source and purchase from local and oversea manufacturer in order to provide the widest selection of high quality personal care and beauty products. With our online platform efficiency, our wholesaler do not need to buy in huge quantity but yet can enjoy competitive prices. This offer is valid on all our Store Items. Welcome To LivingHealth Store! Please feel free to shop around.